Washington D.C. – 07/27/2018 –The National Association of Nonprofit Organizations and Executives (NANOE) is pleased to announce the appointment of DeSha McLeod to NANOE’s prestigious 2018 Board of Governors. McLeod has been called upon to refine, improve, and strengthen New Guidelines for Tomorrow’s Nonprofit (Second Edition) a new set of governing guidelines that supercharge nonprofit capacity-building. NANOE’s Nominations Committee was co-chaired by Bishop Redfern II, Charlotte Berry, Kathleen Robinson & Tracy Ebarb. Nominees were suggested by members of AFP, CFRE, AHP, ASAE, CASE, United Way, National Development Institute, Nonprofit Associations, Industry Associations, and other local and national leaders. McLeod will be honored alongside fellow Governors March 26-27, 2019 in Charleston, SC at NANOE’s Annual Board of Governors Convention & Expo. NANOE is our Nation’s only unifying legislative body comprised of Governors nominated from all 50 United States who oversee the codification of guidelines that govern sound charitable practice. Starting this April, Medicare will be issuing new cards that no longer contain Social Security Numbers. 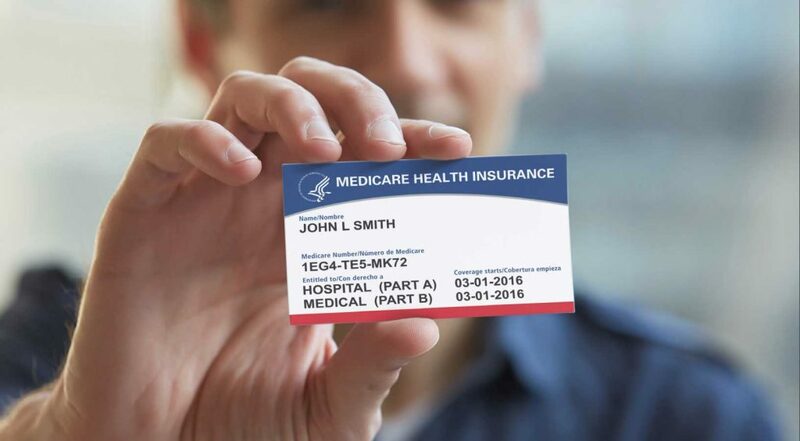 The new cards will have new Medicare Beneficiary Identifiers (MBIs) instead of Social Security Number (SSN)-based Health Insurance Claim Numbers (HICNs) to help protect the identities of people with Medicare. 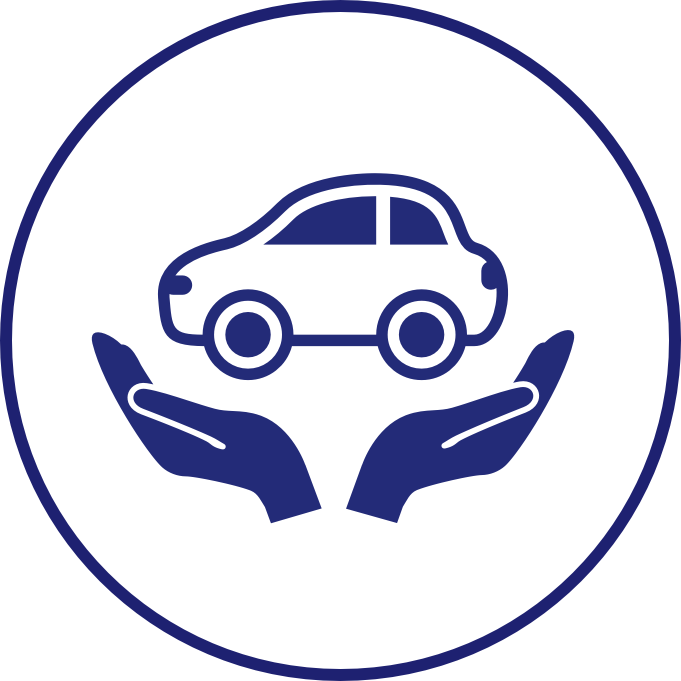 The new card won’t change your coverage or benefits. You’ll get more information from Medicare when your new card is mailed. In the state of California, Medicare cards will be mailed in May 2018.
corrected, contact Social Security at ssa.gov/myaccount or 1-800-772-1213. TTY users can call 1-800-325-0778.
might arrive at a different time than your friend’s or neighbor’s. 1. People who are enrolling in Medicare for the first time will be among the first in the country to receive the new cards. 2. Your new card will automatically come to you. You don’t need to do anything as long as your address is up to date. If you need to update your address, visit your My Social Security account. 3. Once you get your new Medicare card, destroy your old Medicare card and start using your new card right away. Angelina Martin from Studio 209 went Over the Edge for Community Hospice! Modesto (September 7, 2017) – Community Hospice, the oldest and largest nonprofit hospice agency serving the Central Valley, announced the appointment of two new Associate Medical Directors, Dr. Ann Marie Truscello and Dr. Richard O. Camacho. Dr. Truscello is a Pediatrician at Modesto Pediatrics and will be supporting Community Hospice’s Pediatric Palliative Care Program. 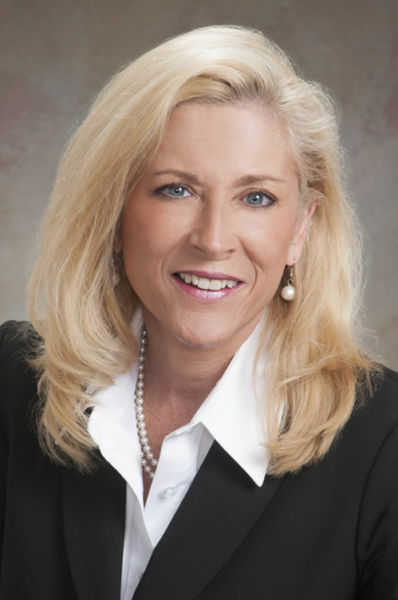 Dr. Truscello received her Bachelor’s Degree in Biology from The University of California, San Diego, CA in 1982. She attended Pennsylvania State University, School of Medicine, graduating with her Doctor of Medicine degree in 1986. She completed an OB/GYN Internship at St. Joseph’s Hospital in Phoenix, AZ in 1987 and her Pediatric Residency at the same hospital in 1990. Dr. Truscello is a Fellow of the American Academy of Pediatrics and is a Diplomat of the American Board of Pediatrics. Dr. Richard O. Camacho is an Internal Medicine hospitalist with AllCare Hospitalist Medical Group. Dr. Camacho received his Bachelor’s Degree from Biola University in La Mirada, CA in 1994. He attended De La Salle University College of Medicine, located in Dasmarinas, Cavite, Philippines, graduating with his Doctor of Medicine degree in 1999. He completed his Internship and his Internal Medicine Residency at Maryland General Hospital in Baltimore, Maryland in 2004. Dr. Camacho is licensed by the State of California and Board Certified in Internal Medicine. For additional information about Community Hospice programs and services, visit hospiceheart.org or call 209.578.6300. Community Hospice is the largest and oldest nonprofit hospice agency in the Central Valley. Serving the community since 1979, Community Hospice has cared for thousands of friends and neighbors offering compassionate and quality care, education and support to terminally ill patients and families, regardless of ability to pay. Care extends to over 2000 patients each year in private homes, skilled nursing facilities, assisted living facilities and at the sixteen-bed Community Hospice Alexander Cohen Hospice House. 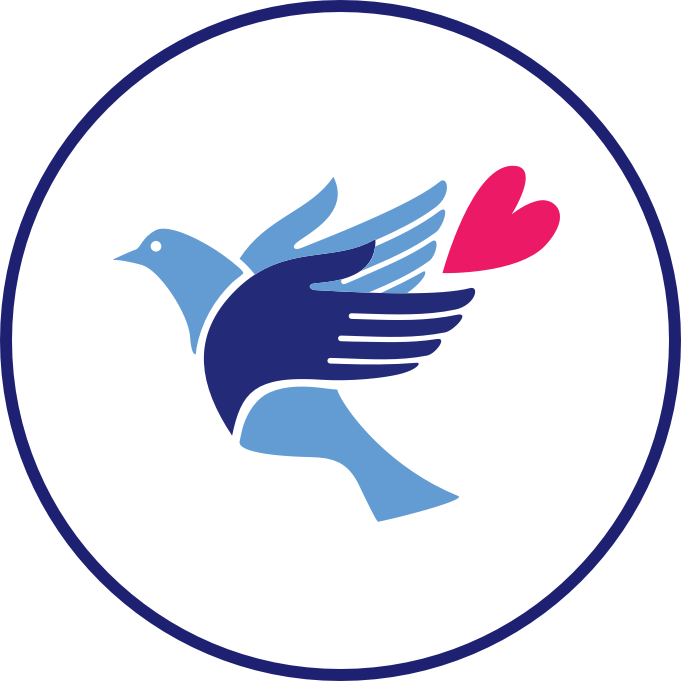 Community Hospice also provides bereavement and grief support to anyone in the community. For more information please call (209) 578-6300 or visit www.hospiceheart.org. August 7, 2017 (Modesto, CA) – Camp Erin of the Central Valley is a free bereavement camp for children and teens ages 6 to 17 that have experienced the death of someone close to them. In 2014, Community Hospice partnered with The Moyer Foundation to launch their inaugural Camp Erin® of the Central Valley. On June 8-11, 2017, 107 campers and over 60 volunteers and staff members from all over the Central Valley made their way to Foothill Horizons Outdoor School for the four-day grief camp. Foothill Horizons served as a new camp site this year due to an overwhelming community response and need for our children and teens in our communities. Led by professional grief counselors and trained volunteers, camp offers a fun environment, combined with planned grief activities that allow children a chance to express their feelings, make friendships with peers that have had similar life experiences and honor loved ones that are no longer with them. Camp provides a unique opportunity for youth to increase levels of hope, enhance self-esteem, and especially to learn that they are not alone. As children grieve very differently than adults, Camp Erin of the Central Valley is designed to specifically address the needs of our youth. Through the generous support of our friends and neighbors in the community, Camp Erin of the Central Valley is offered free to all campers. To learn more about Camp Erin of the Central Valley visit camperincentralvalley.org or call 209.578.6300. For sponsorship opportunities contact the Community Hospice Foundation at 209.578.6370 or give.hospiceheart.org. Community Hospice is the largest and oldest nonprofit hospice agency in the Central Valley. 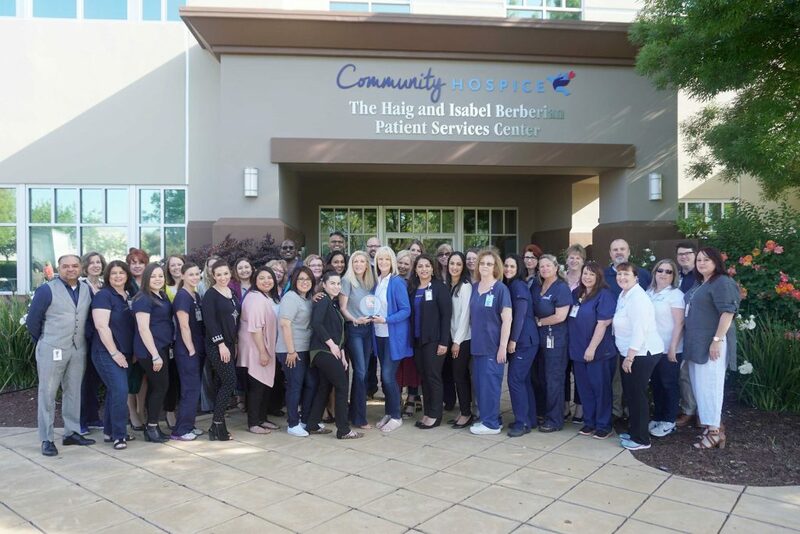 Serving the community since 1979, Community Hospice has cared for thousands of friends and neighbors offering compassionate and quality care, education and support to terminally ill patients and families, regardless of ability to pay. Care extends to over 2000 patients each year in private homes, skilled nursing facilities, assisted living facilities and at the 16-bed inpatient Community Hospice Alexander Cohen Hospice House. Community Hospice also provides bereavement and grief support to anyone in the community. For more information please call 209.578.6300 or visit hospiceheart.org. Modesto (May 30, 2017)–On May 20, 2017 over 600 community members gathered at the home of Agnes Timmerman in Oakdale for the 16th Annual Community Hospice Foundation Great Gatsby Gala. Guests enjoyed Live and Silent Auctions, a raffle, appetizers by Chef Michael Midgley, dinner by Greens and dancing to Modesto’s Third Party Band. Several community members were recognized for their dedicated service and support in advancing the organization’s mission. Mr. Kenny and Pam Phillips alongside Mr. Ron and Pam Ridenour were awarded the John and June Rogers Philanthropic Award. The Phillips and the Ridenours embody the heart of hospice by giving and raising funds to assure that the mission of Community Hospice continues, regardless of the patient’s or family’s ability to pay. The Julio and Aileen Gallo Leadership Award was awarded to Mr. Jon Tremayne for his passionate commitment and enthusiastic leadership in guiding Community Hospice Foundation. The Harold A. Peterson, III Heart of Hospice Award was presented to Friends of Community Hospice member, Mrs. Sally Cofer-Lindberg for her long-standing commitment to the mission of Community Hospice. More than $70,000 was raised during the Camp Erin of the Central Valley cash for the cause. Past camper Luke joined us and graciously shared his camp experience. The Great Gatsby Gala was a great success raising more than $300,000 to support the patients, families and programs of Community Hospice. Community Hospice Foundation is a community-based nonprofit, raising awareness and funds to support the patients and families of Community Hospice. Community Hospice is the largest and oldest nonprofit hospice agency in the Central Valley. Serving the community since 1979, Community Hospice has cared for thousands of friends and neighbors offering compassionate and quality care, education and support to terminally ill patients and families, regardless of ability to pay. Care extends to over 2000 patients each year in private homes, skilled nursing facilities, assisted living facilities and at the 16-bed inpatient Community Hospice Alexander Cohen Hospice House. Community Hospice also provides bereavement and grief support to anyone in the community. For more information, please call (209) 578-6300 or visit hospiceheart.org. MODESTO, CA (April 27, 2017) – Community Hospice the oldest and largest nonprofit hospice provider in the Central Valley celebrated and recognized their volunteers at their annual A World of Thanks Volunteer Appreciation Luncheon and Award Ceremony on April 12, 2017. All volunteers received a certificate of recognition, several volunteers were recognized for outstanding service and dedication to the mission of Community Hospice and four dedicated volunteers were awarded the 2016 Mary Jean Coeur-Barron Volunteer of the Year Award. 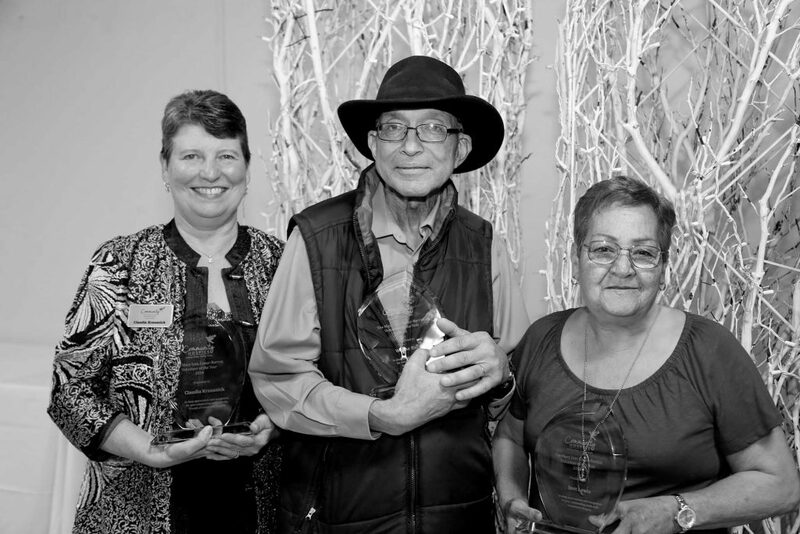 Named after the co-founder of Community Hospice, the awards are given each year to four volunteers for their outstanding service and spirit of excellence. One volunteer is chosen from the following: Community Hospice, Friends of Community Hospice, Community Hospice Hope Chest Thrift Stores and Camp Erin® of the Central Valley. The Mary Jean Couer-Barron Community Hospice Volunteer of the Year Award was presented to Inez Lewis. Ms. Lewis not only provides compassionate support to patients in their homes, facilities, and at the Community Hospice Alexander Cohen Hospice House, she is an outspoken supporter of Community Hospice and has dedicated numerous hours providing education to the community at various community events. The Mary Jean Couer-Barron Friends of Community Hospice Volunteer of the Year Award was given to Mrs. Claudia Krausnick; current president of the Friends of Community Hospice. Mrs. Krausnick has served in many capacities to support the fundraising efforts of Community Hospice Foundation. She has played a significant role in the success of the silent and live auctions for the Foundation Annual Gala, the Santa Shares Breakfast as well as other events. Mr. Wayne Burton was awarded the Mary Jean Couer- Barron Hope Chest Thrift Store volunteer of the year. Mr. Burton’s passion is serving in the book department at the Community Hospice Hope Chest Thrift store in Oakdale. He spends many hours keeping the books organized so that customers can easily find particular books or authors. Through his endless efforts and dedication, he has sold more than 8,700 books since January 1, 2017. The 2016 Mary Jean Coeur-Barron Camp Erin of the Central Valley award was given to Mr. Bob Taylor. Mr. Taylor has served as a cabin buddy for Camp Erin for the Central Valley for the past three years. His dedication to supporting our campers along their grief journey has been a blessing to many in our community. To learn more about volunteer opportunities or any of Community Hospice’s programs or services, visit hospiceheart.org or call 209.578.6300. Community Hospice is the largest and oldest nonprofit hospice agency in the Central Valley. Serving the community since 1979, Community Hospice has cared for thousands of friends and neighbors offering compassionate and quality care, education and support to terminally ill patients and families, regardless of ability to pay. 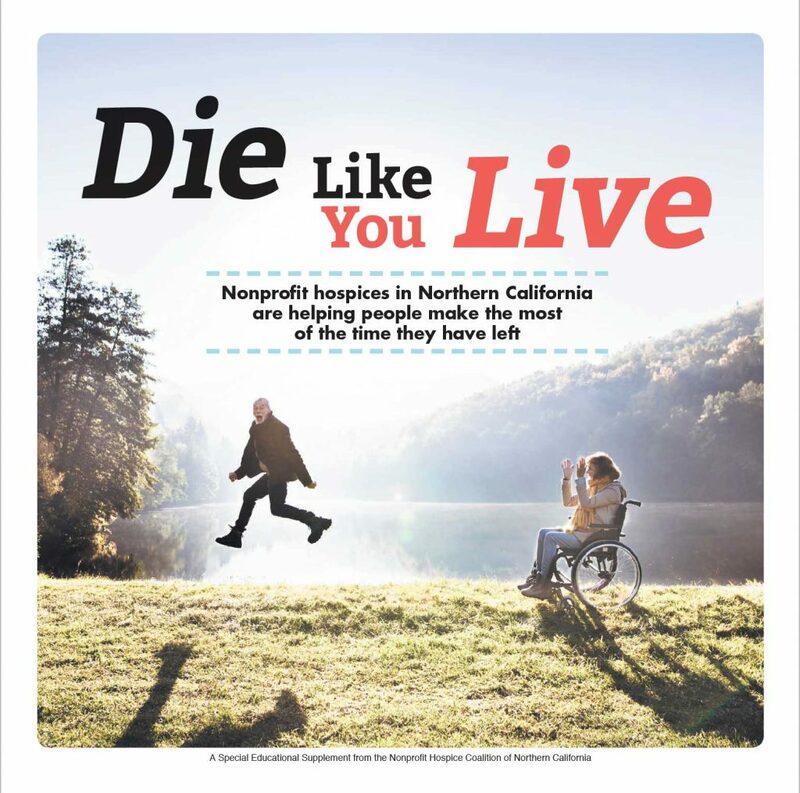 Care extends to over 200 patients each year in private homes, skilled nursing facilities, assisted living facilities and at the only inpatient hospice facility serving Stanislaus and San Joaquin counties, the 16-bed inpatient Community Hospice Alexander Cohen Hospice House. Community Hospice also provides bereavement and grief support to anyone in the community. For more information, please call (209) 578-6300 or visit hospiceheart.org. MODESTO, CA (April 28, 2017) – Community Hospice the oldest and largest nonprofit hospice provider in the Central Valley was recognized in April at the Dust Bowl Brewery and named alongside nine other organizations as one of the Best Places to Work in the Central Valley. Best Places to Work: Central Valley is a program that surveys companies that are eligible and wish to participate. Companies must be located in Merced, San Joaquin or Stanislaus counties, have been in business for at least a year and have no less than 15 full- or part-time permanent employees. All companies that participated in the 2017 Best Places to Work: Central Valley program receive an in-depth evaluation identifying strengths and weaknesses according to their employees. In turn, this report can be used in developing or enhancing employee retention and recruitment programs. Best Places to Work: Central Valley is brought to you by Opportunity Stanislaus, Prime Shine Car Wash, and the Modesto Chamber of Commerce.